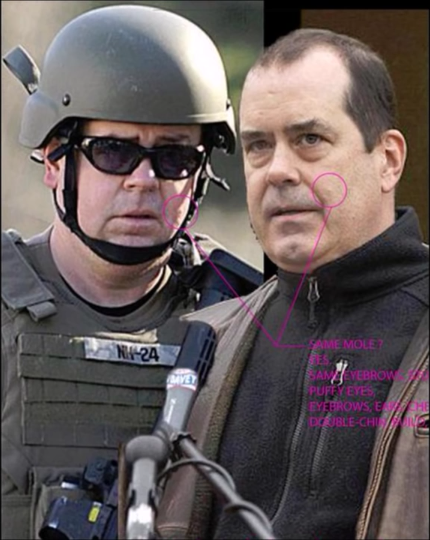 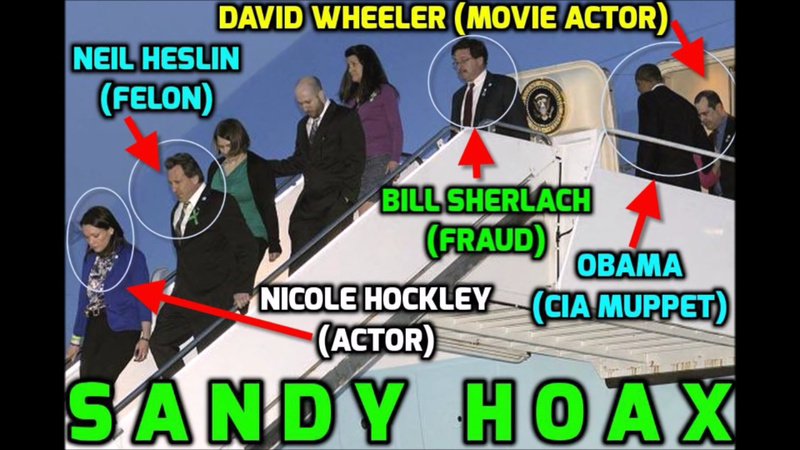 Crisis Actors and The News More photographic proof that Sandy Hook was staged. 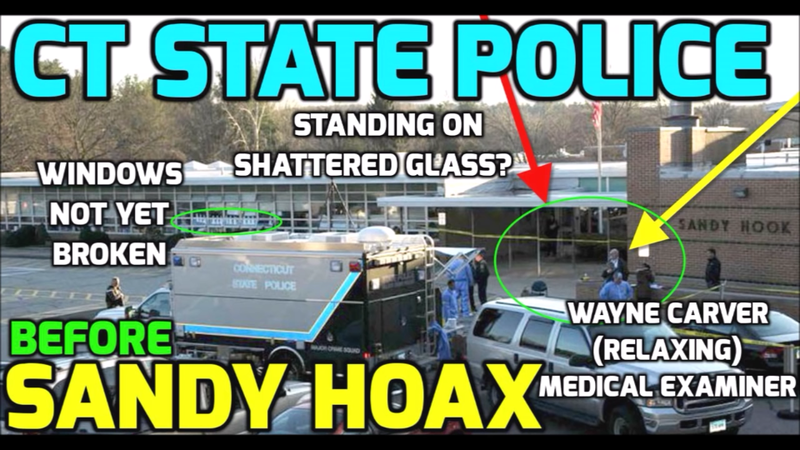 Sandy Hook was a FEMA drill using Crisis Actors to portray the role of victims, and their families, and was presented to the American public is a real life tragedy! 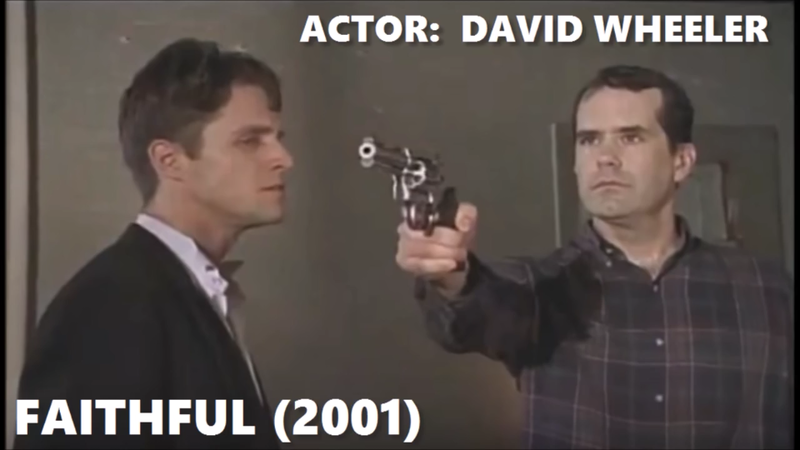 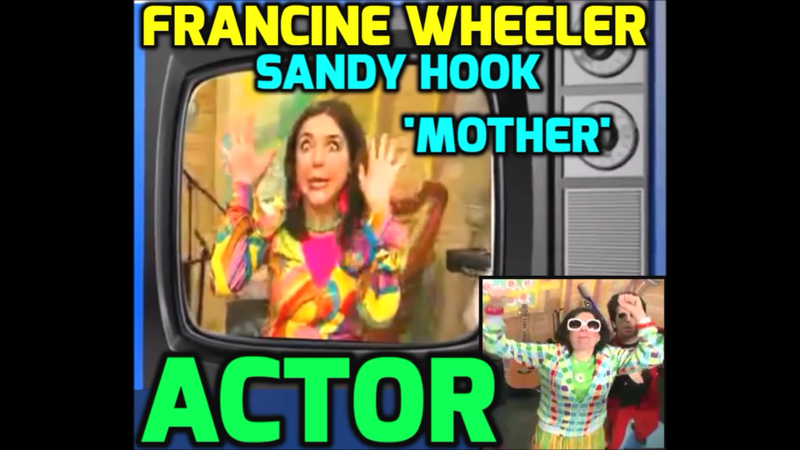 Crisis Actors and The News David and Francine Wheeler are two of the foremost spokespersons for passage of the mental health bill, which includes provisions to completely usurp the Second Amendment by back door legislation. 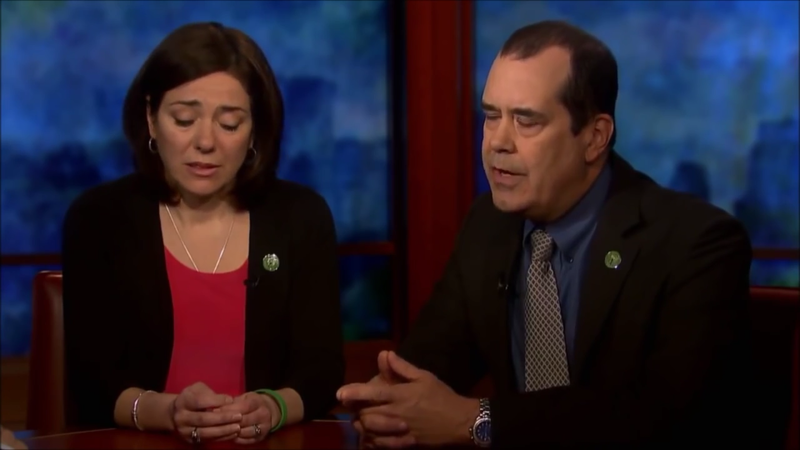 The wheelers have been featured on numerous television talk and news shows pushing for passage of the mental health bill. 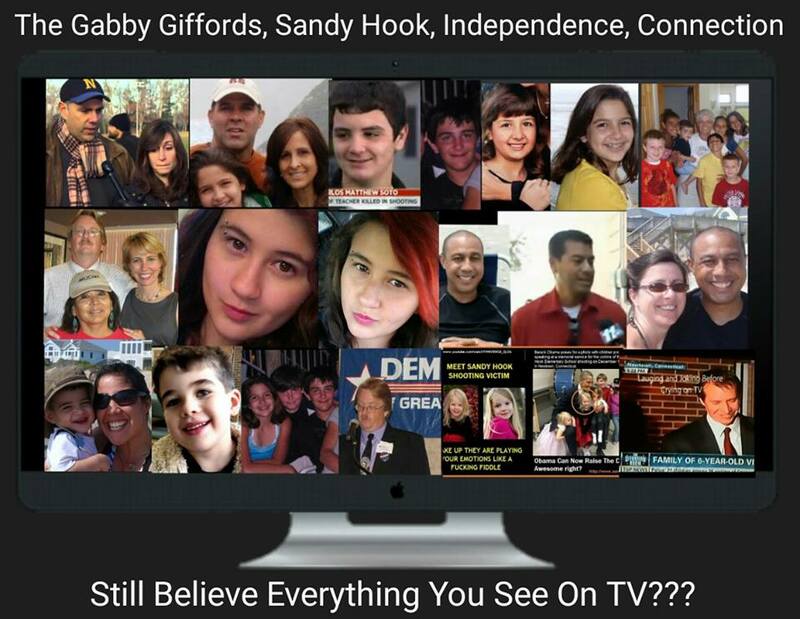 Crisis Actors and The News Connection between the Sexton Greenberg crisis actor family, Gabby Giffords, Curtis Dutiel and the Dutiel family, and how they are connected to the DNC, and how all interconnected to these mainstream media oriented mass casualty shooting hoaxes which were designed to undermine our Second and First Amendment Rights! 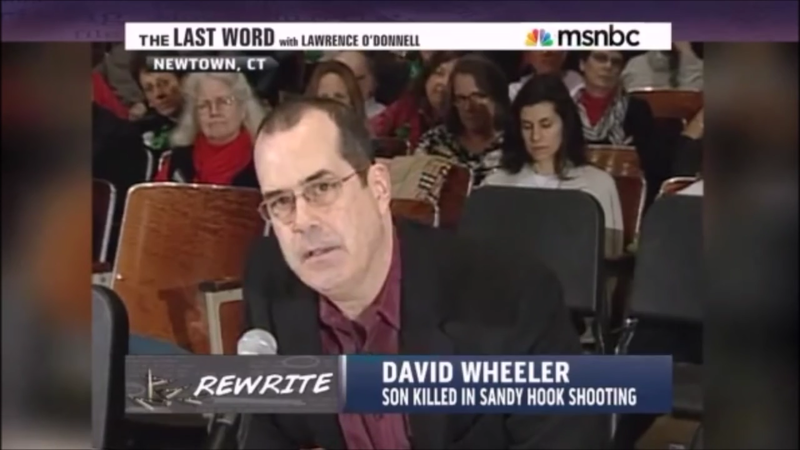 Crisis Actors and The News David Wheeler giving a televised speech to the Connecticut state legislature calling for Passage of the mental health bill. 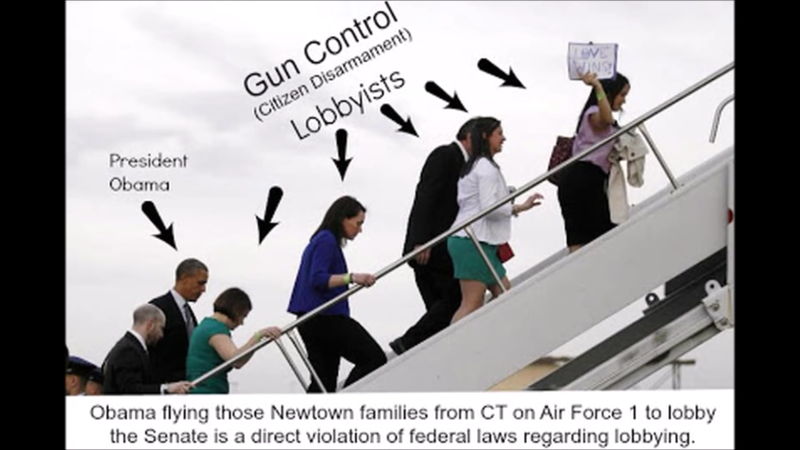 The mental health bill would require every member of a household, in which firearm is kept, to undergo annual mental evaluations! 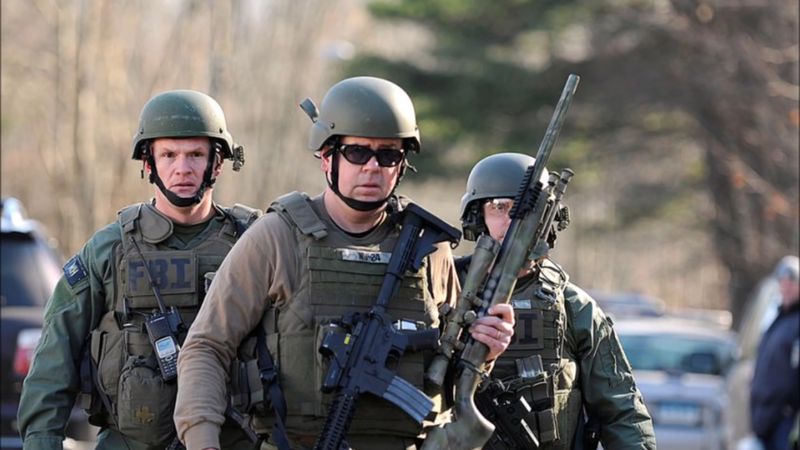 If any member of the household is deemed unfit to possess a firearm. 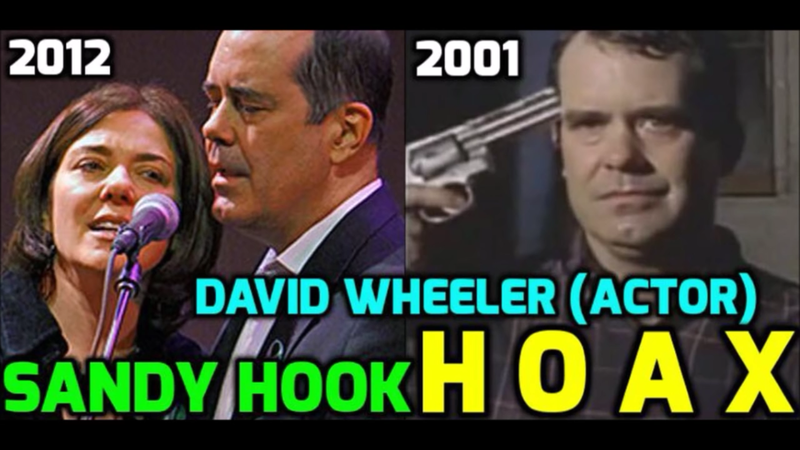 Then no other individual in that household can possess a firearm!